The New England bulb Tee has been specifically designed and approved for use throughout New England. 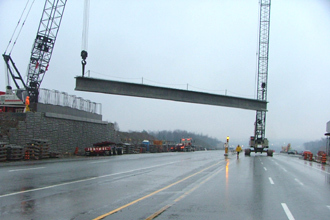 These girders are designed with a universal form configuration available in 5 sizes depending on the loads, spans required and site conditions. 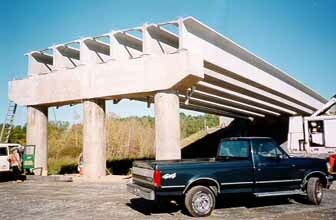 The clear long spans, along with life cycle costing and low maintenance, make this section an excellent choice for river crossings and highway overpasses.